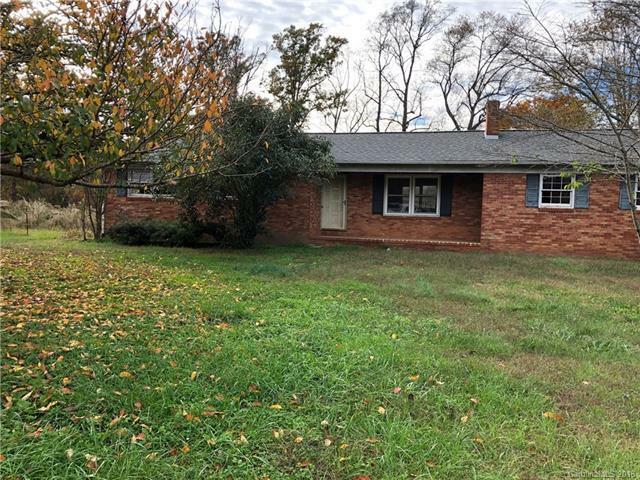 Brick ranch 3 bedroom 2 bath with basement on over five acres of property. Close to I-77 and all conveniences but plenty of space and privacy. With so much space, you will truly enjoy this privacy and serene lifestyle. There are two tracts of land, parcel numbers 4747677669 and 4747687074. Very rarely does property like this come available.